Get ready for the gym and keep fit in this womens basic . 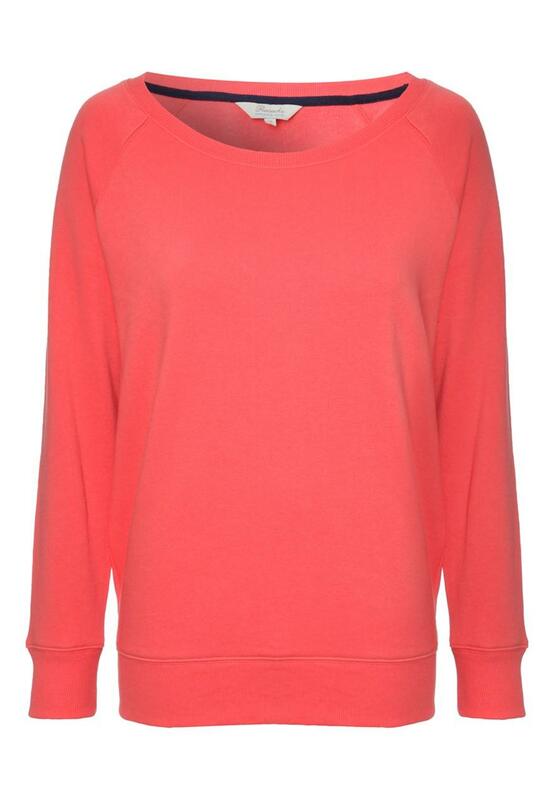 Featuring a round neck and long sleeves this sweat top is perfect for an active look. 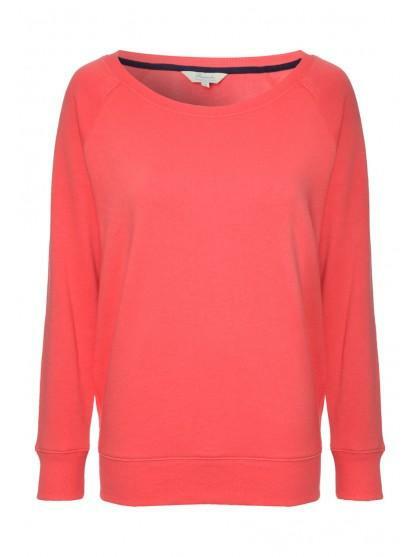 Wear with jogging bottoms for the ultimate in fitness or team with jeans for a casual everyday look.